No matter how bad or difficult things may seem, the sun will always shine new light on tomorrow. 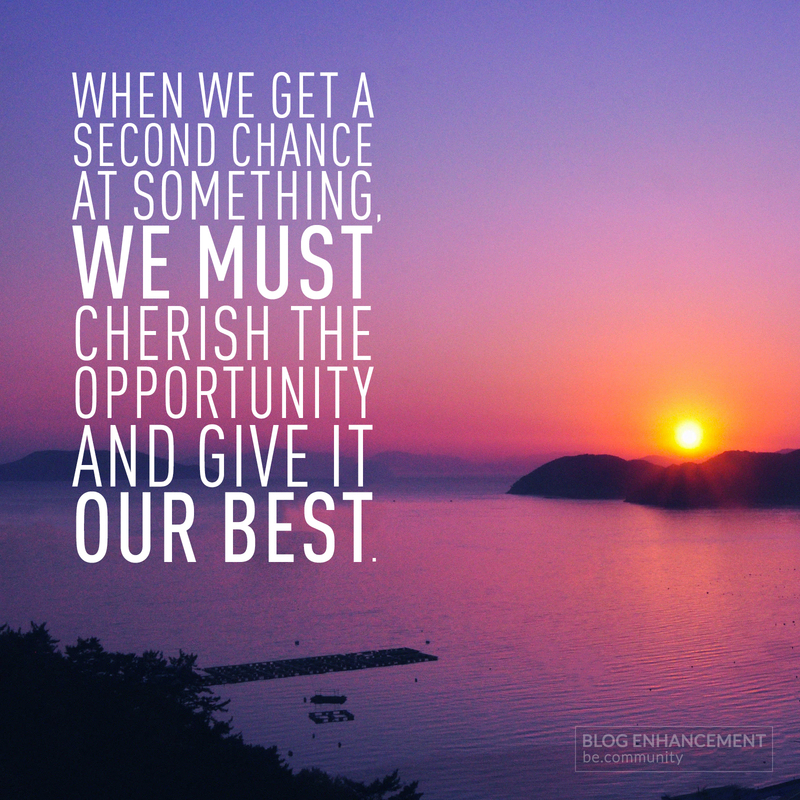 It’s truly incredible how life has a funny way of giving us second chances! And thus it would be a real shame if we didn’t recognize those opportunities and seize them to better ourselves and our creative pursuits.